One of my best friends inspired me to do something a bit outside of the box and different - so I did some thinking. I found a website called, "Slack." You can create different "channels" so that people can communicate (almost like a chat room) about that subject. I made an account and then created a message board completely about Gastroparesis (GP) and/or chronic, invisible illnesses. It has several thread subjects already, like the ER & Stories of Hope projects that I'm working on. It has a place to recommend doctors, ask questions about diagnoses, and is a great way to help and connect with others. There is nothing else about GP on this site, so please help me change that. Think of it like email and email threads without the email part. That way, if I'm working on a project I can keep it to that subject on this site. If someone else is working on there project then we can all comment on that thread as well. It's just a way to keep all the subjects together and discussions together so that you don't have to search constantly for the subject that was discussed. There is also a phone application for it! I found the application, "Slack" on my Android phone. So, let's work together on this thread to not only have a good time, but to help those who are struggling. I mean, not everyone is on Facebook or, if they're like me, they're too tired to be on Facebook most of the time. This is also for people who want to learn about gastroparesis and loved ones. I am writing an article and I'm calling it, "Stories of Hope." 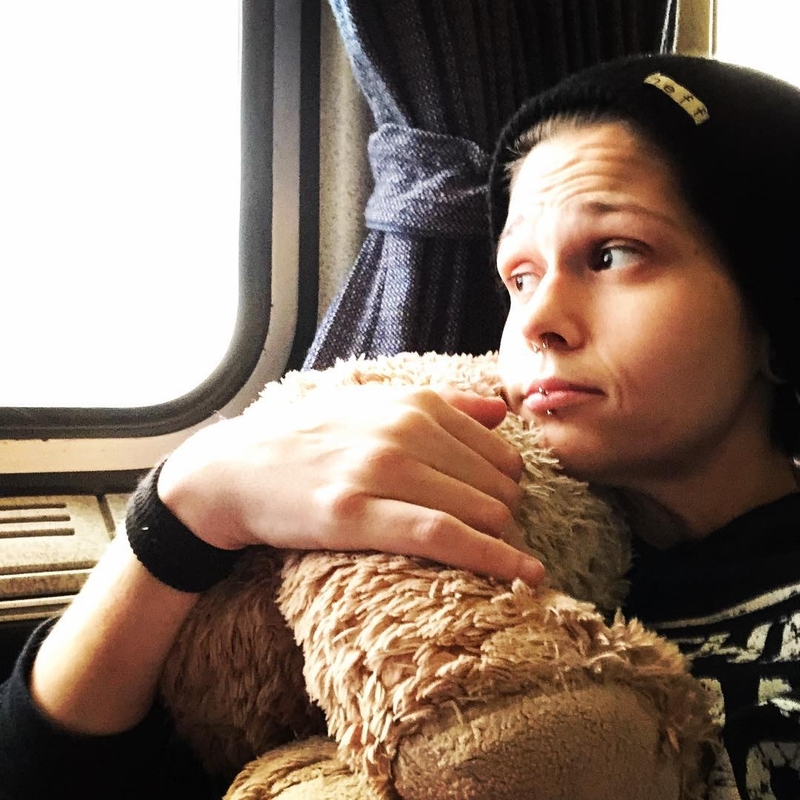 Since a lot of people have been recently diagnosed and are struggling, I wanted to give them hope by posting different people's stories that they might relate to, and realize they can fight Gastroparesis, and they can still have some sort of life, though they might not ever have the same one they had before GP. I started collecting "Stories of Hope" years ago, and I have them on my website if you want to take a look at a sample and see if that helps you: http://emily-scherer.squarespace.com/gp-stories/. If you would like to include a picture, you are more than welcomed to! My blog reaches thousands of people, and if anyone can relate and it helps them to keep fighting, I think that would be a positive thing and most importantly, you can help someone else. You never know who you might touch or help! I would really appreciate it. I could use your first name and last initial, or I can make up a name for you, for privacy reasons. If you are interested in participating, please email your story to me at: emilysstomach@gmail.com. You can also message my page, Gastroparesis - Emily's Stomach. 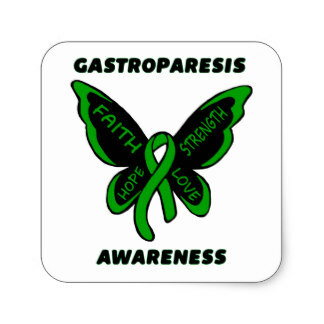 I feel like the people sharing their Stories of Hope are really Gastroparesis heroes and should be known and encouraged, because they help so many. To those of you who have sent stories already, thank you for being brave and selfless. I am also collecting Emergency Room (ER) stories from people who have Gastroparesis (and/or any other invisible, chronic illness) because I want people to be aware of how we are treated when we go to the Emergency Room. I feel like these stories will bring more awareness to what we go through as people who are battling chronic, invisible illnesses. I feel like the way we are treated is unfair and not right. Doctors took an oath to help others and so what if the people coming in are drug addicts? Drug addicts can't have medical emergencies? They shouldn't judge but help instead of dismissing us. If you would like to share your ER story/stories, please email them to me: emilysstomach@gmail.com. One of my friends went to the Emergency Room last week, they dismissed her as a drug addict, and so she went home and committed suicide because she was tired of the medical system failing her. Summer O'Dwyer killed herself a few days ago because she was constantly called a "drug seeker" and the healthcare system failed her. 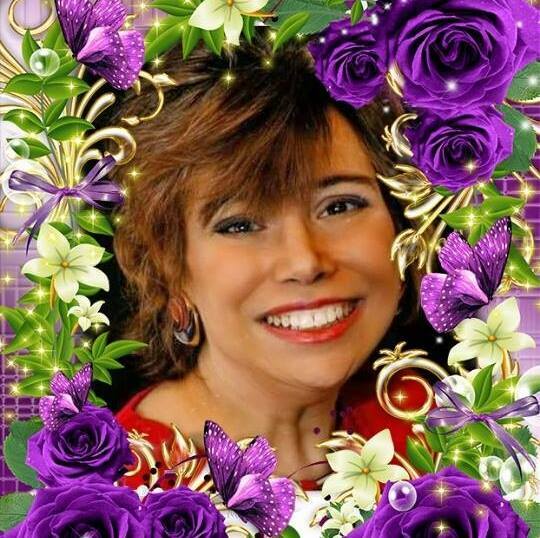 My best friend, Denise Smith, had her stomach taken out for a bypass, as suggested by her doctor. Then, she had complications and had to get her whole stomach out. She later died of pneumonia but the medical system failed her too. These are why your stories are so important - "Stories of Hope" or your "Emergency Room Stories." You may just save a life and you might not know it. This "drug seeking" stigma has got to stop. My neighbor is a nurse at an Emergency Room, by where I live. 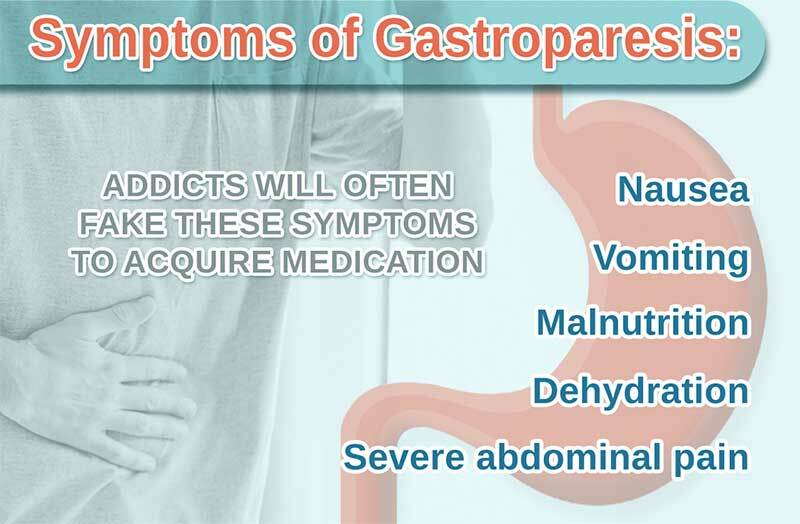 She told me that Gastroparesis was not real, and the people who came into the ER where she worked who claimed had Gastroparesis, only wanted pain medicine. I wanted to tell her that it would have been a lot easier for me to buy drugs off of the street than to spend thousands at an Emergency Room, and then being poked and prodded one hundred times! Additionally, when you are THAT sick to go to the Emergency Room, you should NOT have to fight for basic healthcare. I have three different tests that prove I have Gastroparesis, and I cannot make those results up. I am not sure if doctors or nurses do continuing education, but more and more people are being diagnosed with Gastroparesis and other invisible illnesses. I will not be ashamed to say 'I know not,' nor will I fail to call in my colleagues when the skills of another are needed for a patient's recovery. If I do not violate this oath, may I enjoy life and art, respected while I live and remembered with affection thereafter. May I always act so as to preserve the finest traditions of my calling and may I long experience the joy of healing those who seek my help." I do not see anything in there about judging patients and refusing to help them. What is I was a full blown medical addict? What if I was having an honest emergency and needed help? Would I have been judged and sent home to die? One of my GP friends had that happen (she was not a drug addict though) to her. She went to the Emergency Room where they treated her like a "drug seeker." 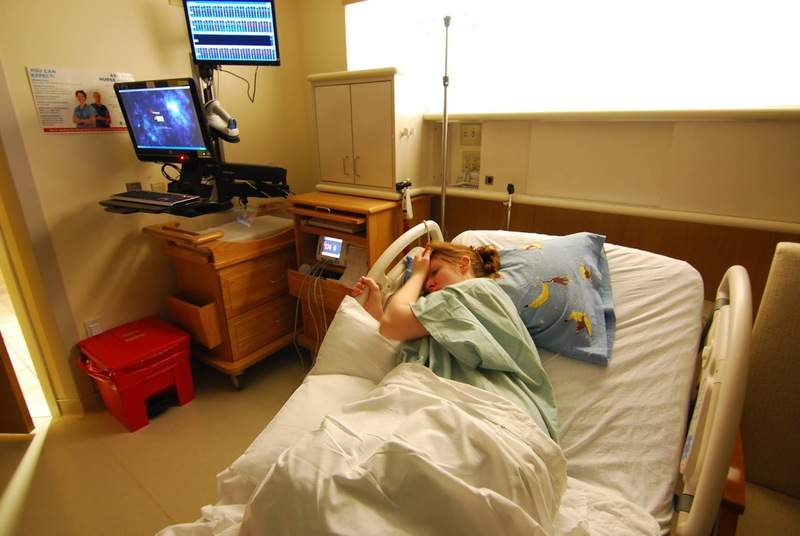 She was having problems breathing I think, and so the doctor gave her a breathing treatment and sent her on her way. She died at home later that night because her lungs filled up with fluid. The doctor didn't do an x-ray, keep her overnight or anything that could have saved her life. I still cry. 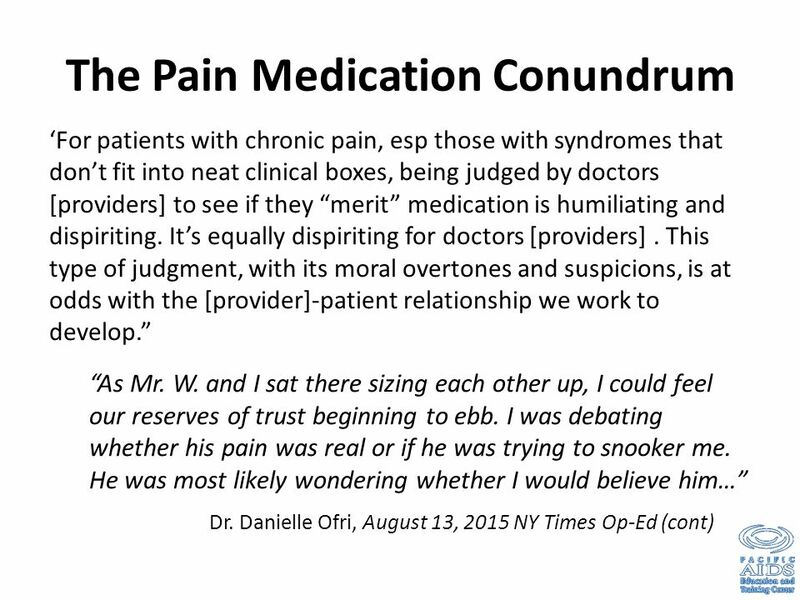 The image below is what this project of Emergency Room experiences and stories are trying to debunk. Hopefully, these stories and experiences you share with me for my blog will help educate people about Gastroparesis and other invisible, chronic illnesses, so that we can get the medical attention we need without judgments or cruelty. Okay first thanks to all of you who have submitted your ER stories! They have been collected and will be put into slides but have already been listed to the website www.facesofgp.org, in collaboration with my friend who runs that site and they will also be listed in my blog, and my website. Now for my next request. I want as many faces and personal stories of who you are, when you were diagnosed, how your disease and treatment has affected your life. You can use your first name and last initial or I can make up a name for you (just let me know), but listing your state would be amazing if you feel comfortable with that. Together we will make a difference! Again, once the presentation is complete, it will be made available to anyone who would like to advocate to your local hospitals and doctors.